Church is more than a weekend obligation. Church is not just a boring religious ritual. Church is exciting, full of energy, and packed with people who are genuinely excited to see you, worship together, and collectively make a difference in this world. 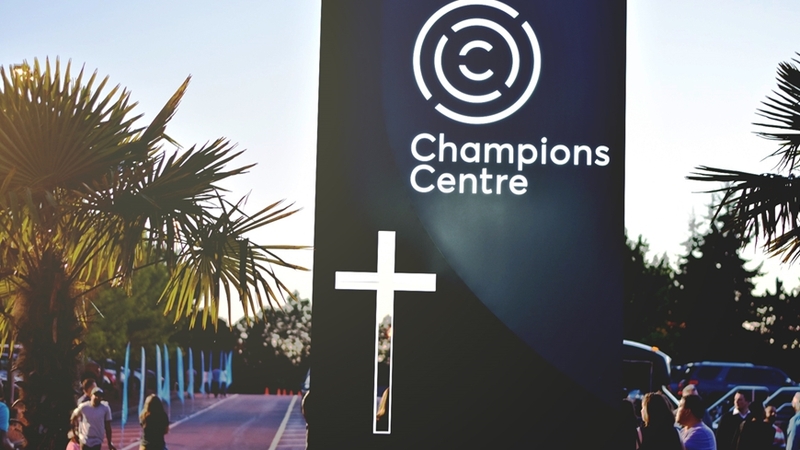 We want you to know that there's a place for you at Champions Centre, regardless of your age, background, or past church experience. At our services, you can expect passionate praise and worship and relevant teaching with Christ at the center of everything. Champions Centre has always been a place where we have the audacity to make the choice to not settle. Instead, we move life forward toward God’s best for our lives, and inspire others to move forward too. At Champions Centre, together—we move life forward.